Two Videos about how your Gut can affect your Hormones. 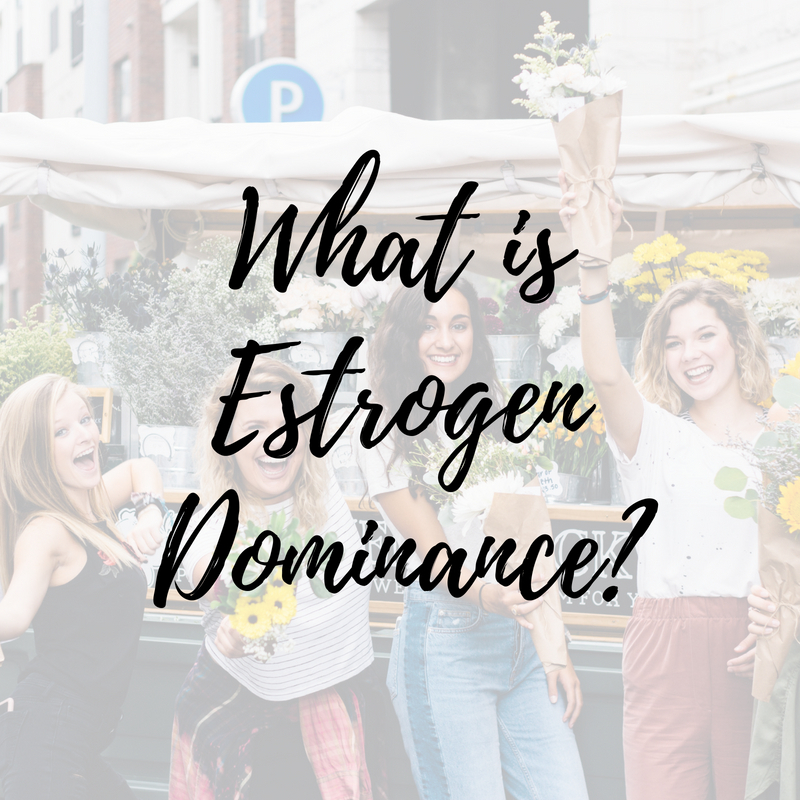 Ladies, if you experience heavy menstrual bleeding, cramps, intense pms, mood swings, or fybroids they could be correlated to estrogen dominance. Find out 3 tips on how to balance these symptoms out, and what DM & Calcium D-Glucarate can do for you! Reduce Period Cramps: Bad Bloating? Cramps? PMS? Estro Control and Cramp Bark are the answers to your pain! Find out the ROOT of your problem in this helpful episode with Dr. Cain and Anette de la Rosa.